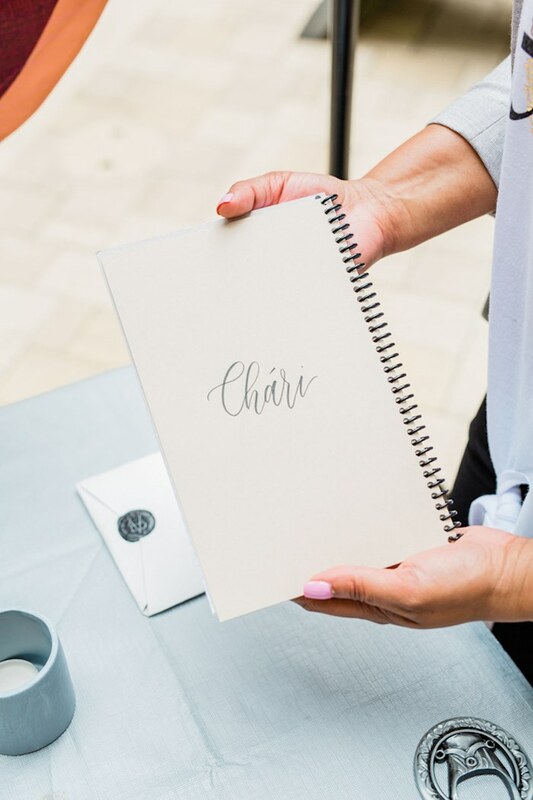 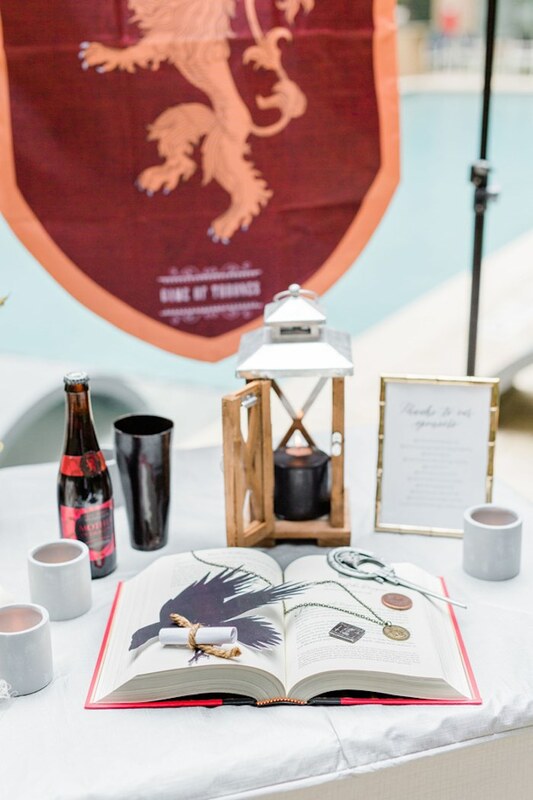 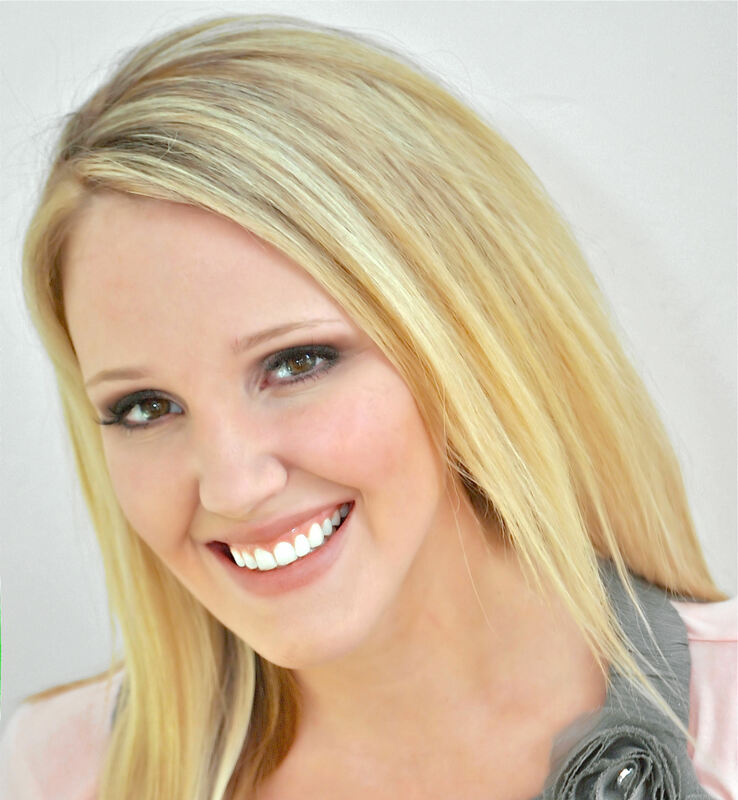 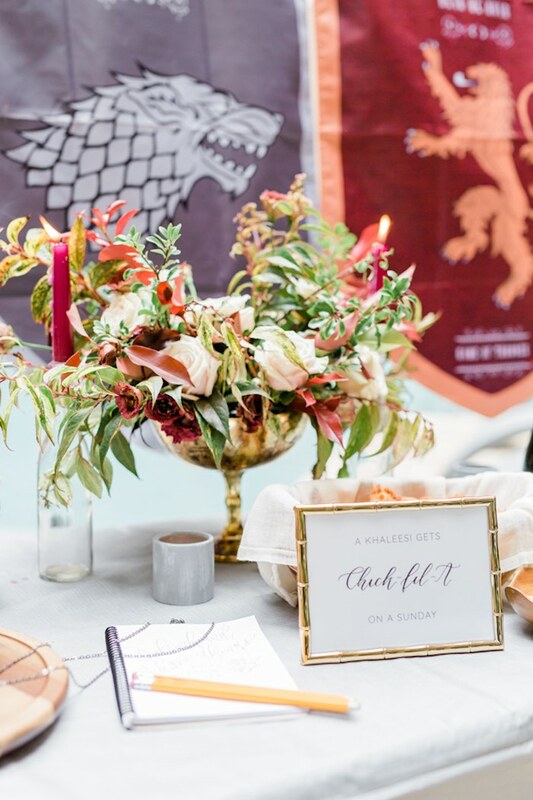 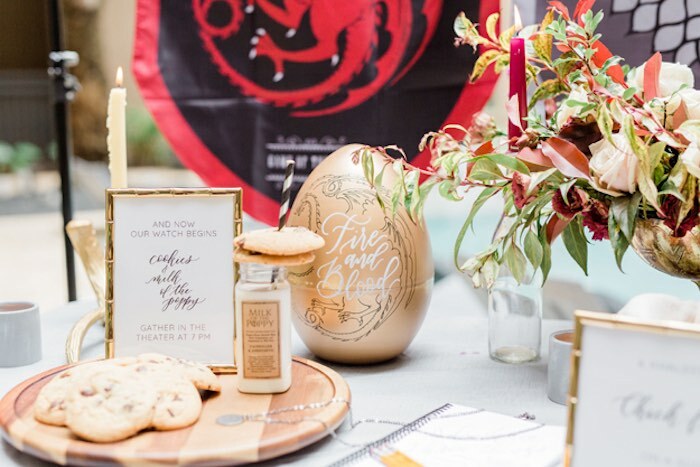 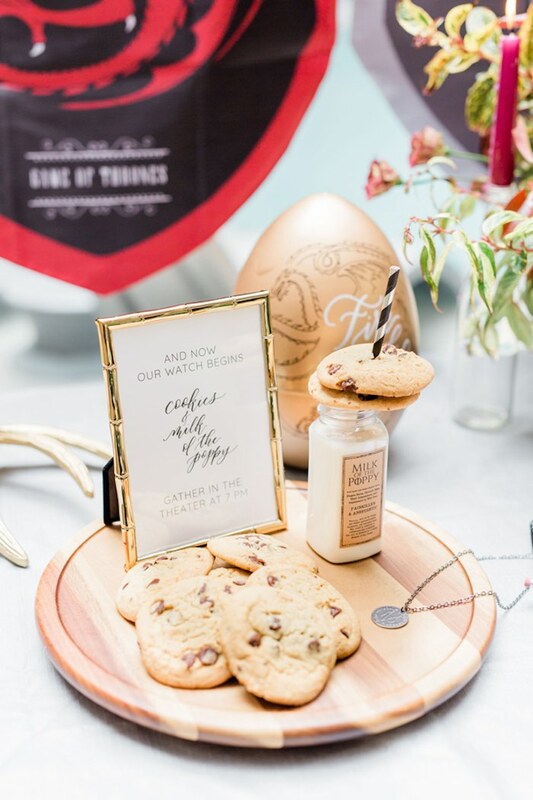 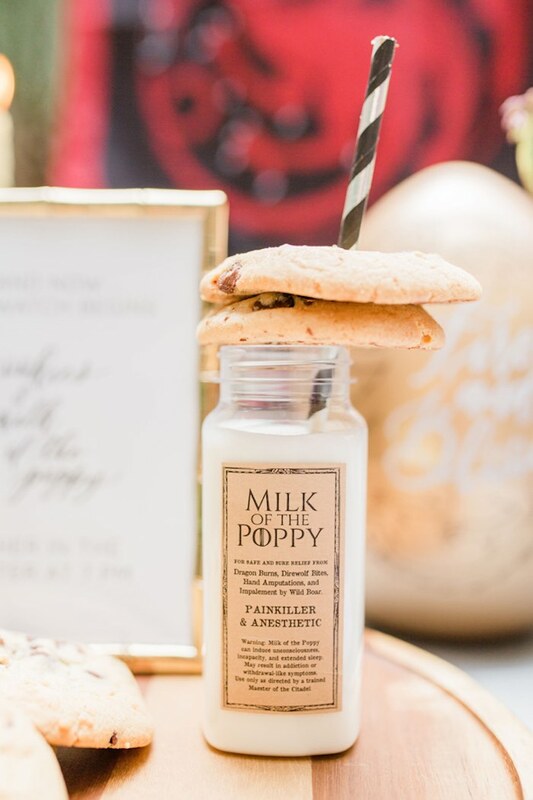 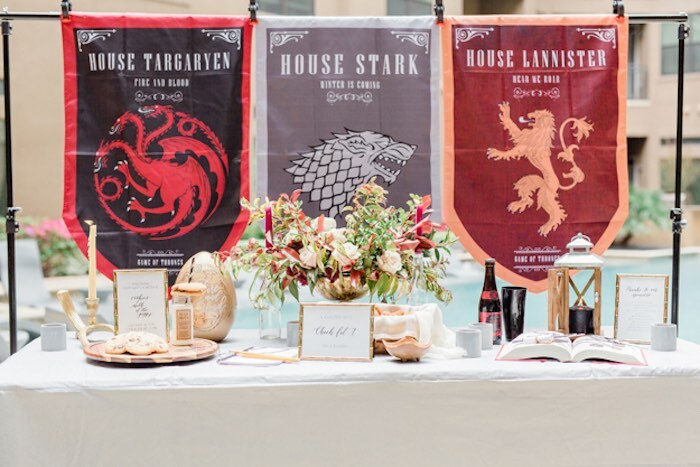 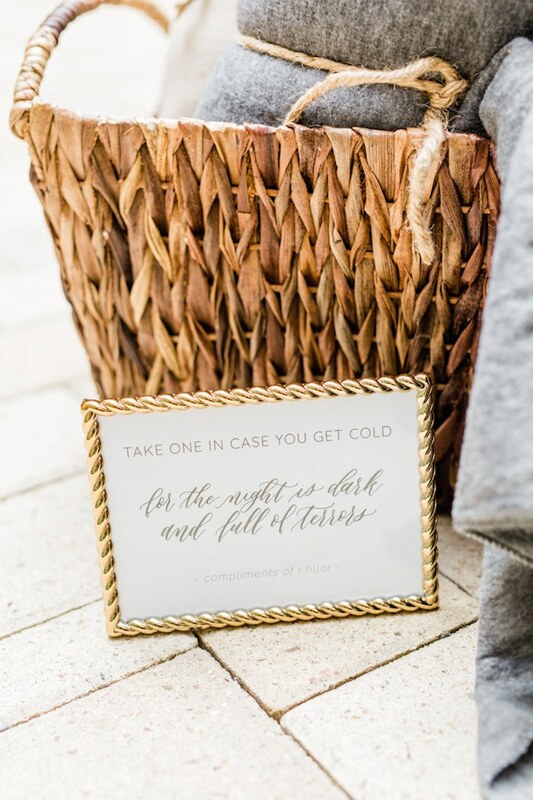 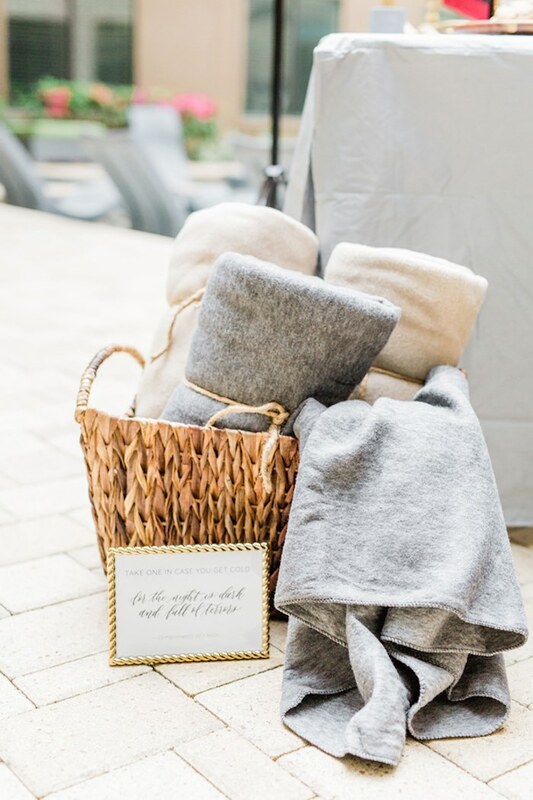 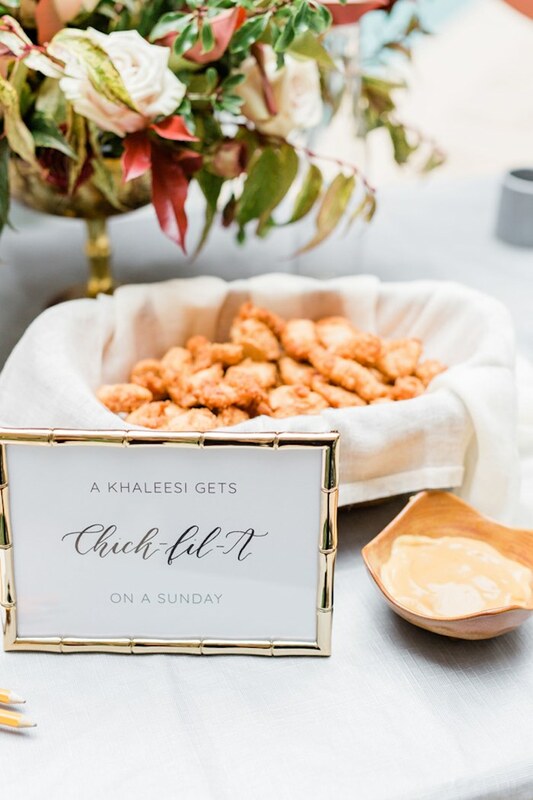 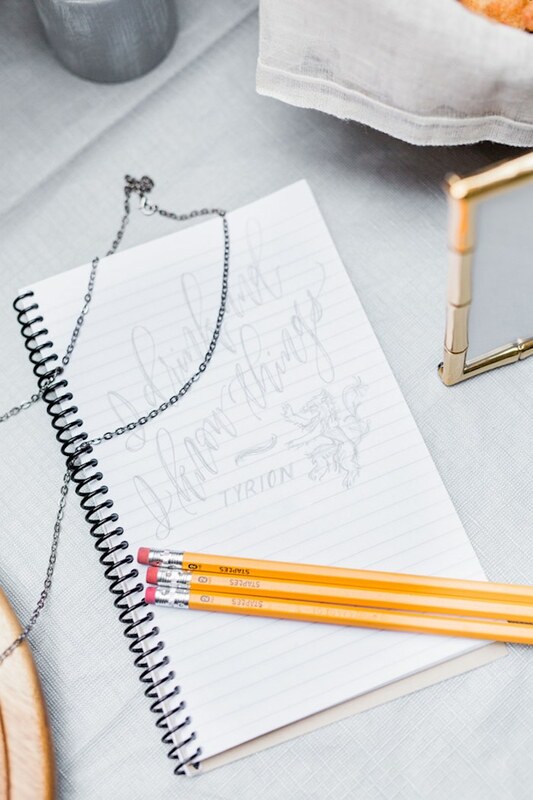 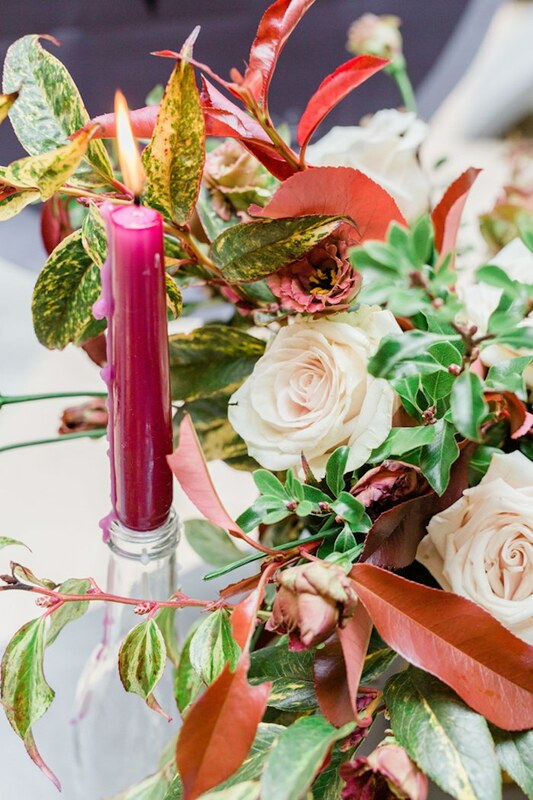 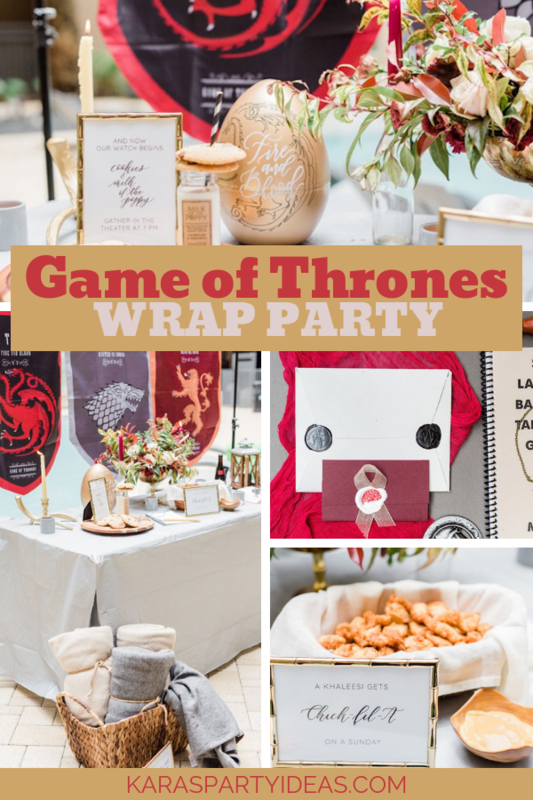 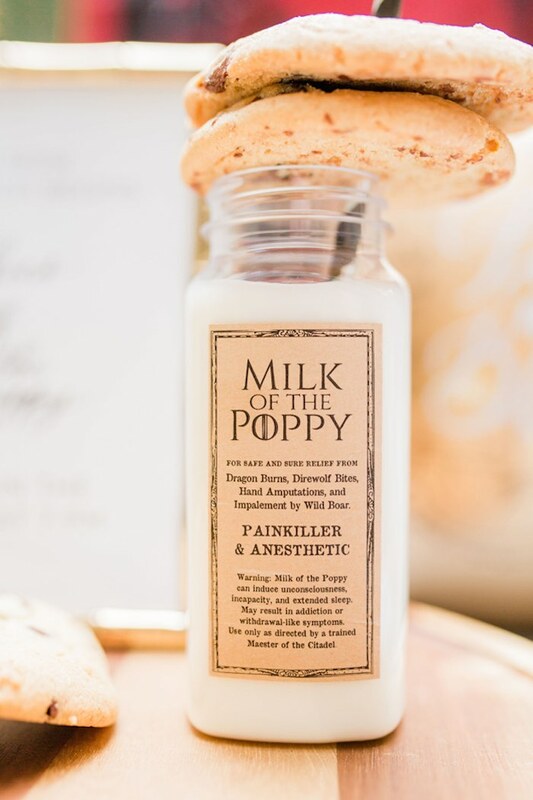 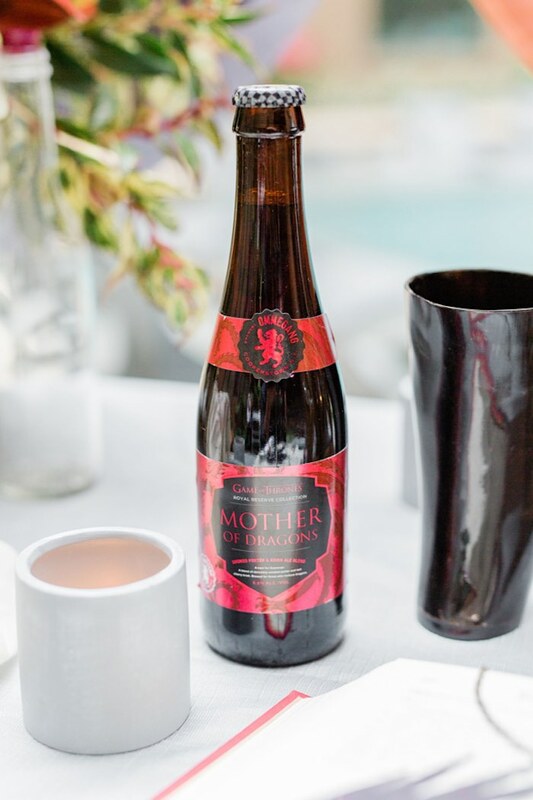 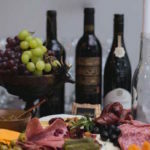 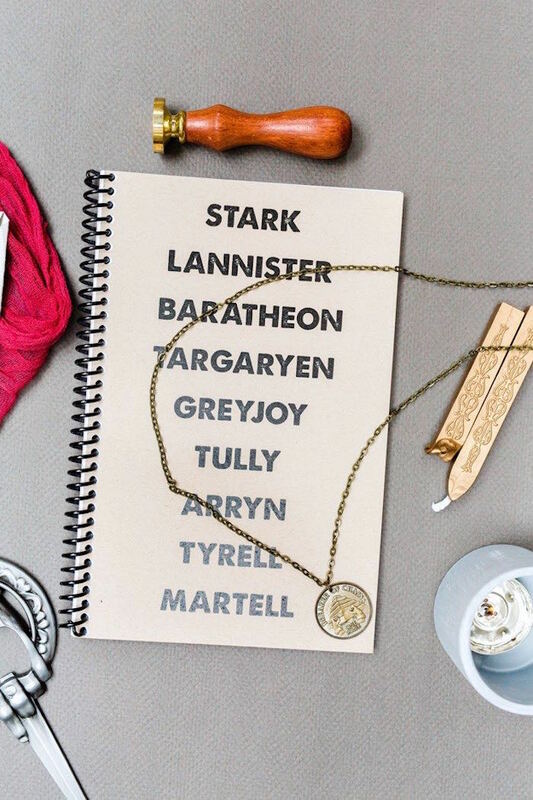 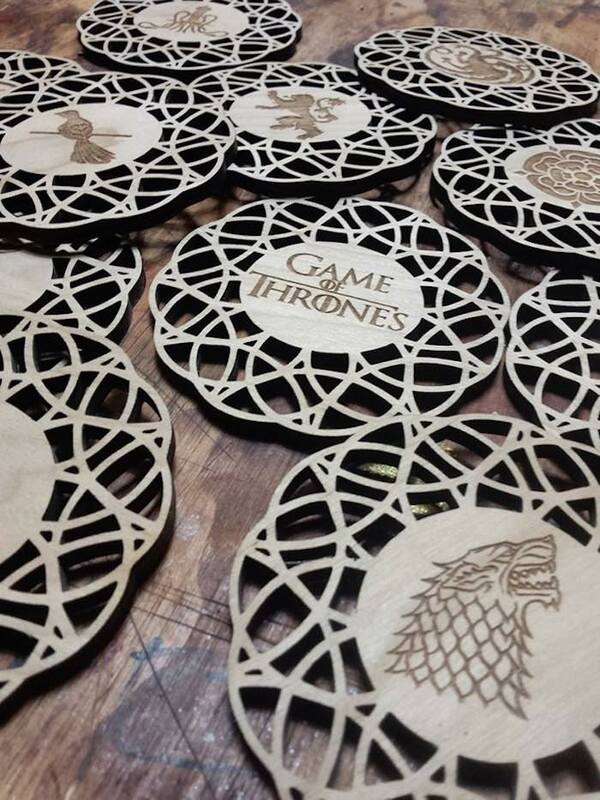 You’ll definitely be amazed by this Game of Thrones Wrap Party by Chári Herndon of Chic Home Style, out of Houston, TX! 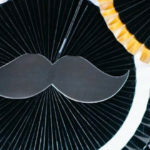 Filled with adventure and riveting fun, this celebration is an intriguing one! 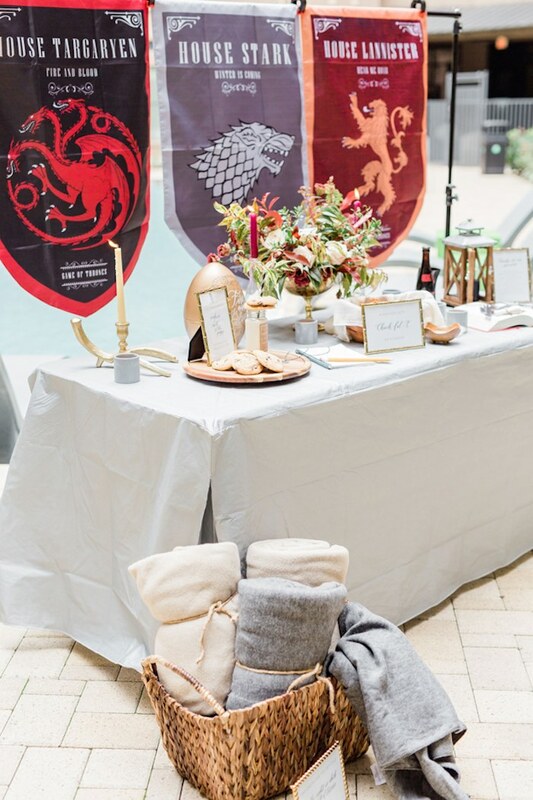 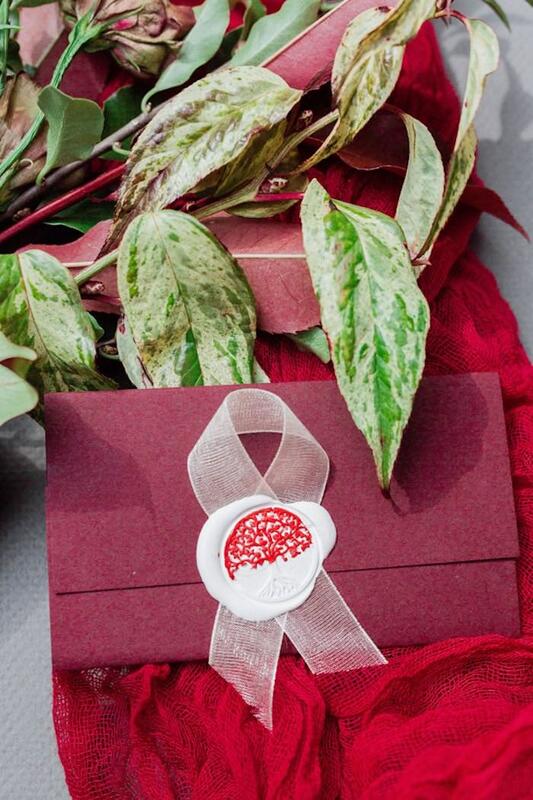 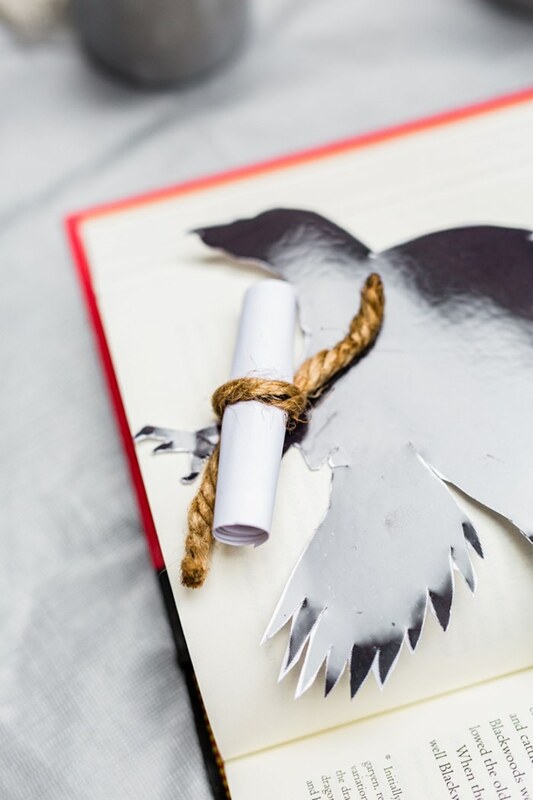 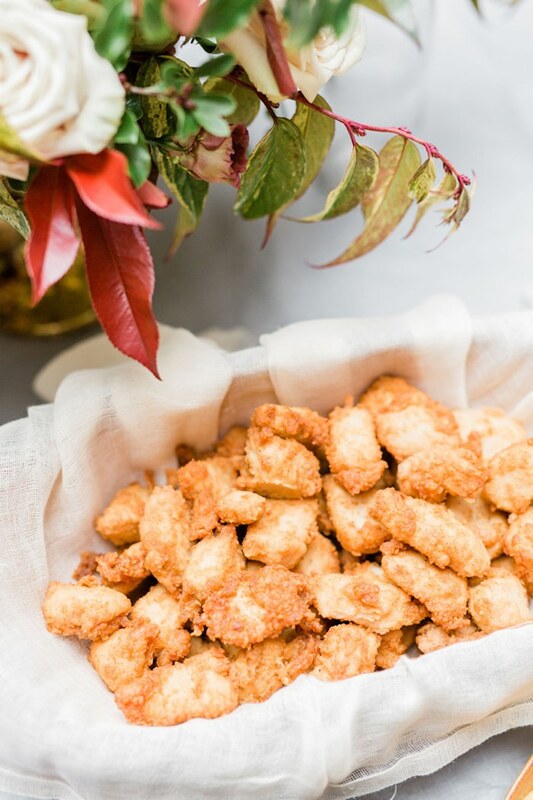 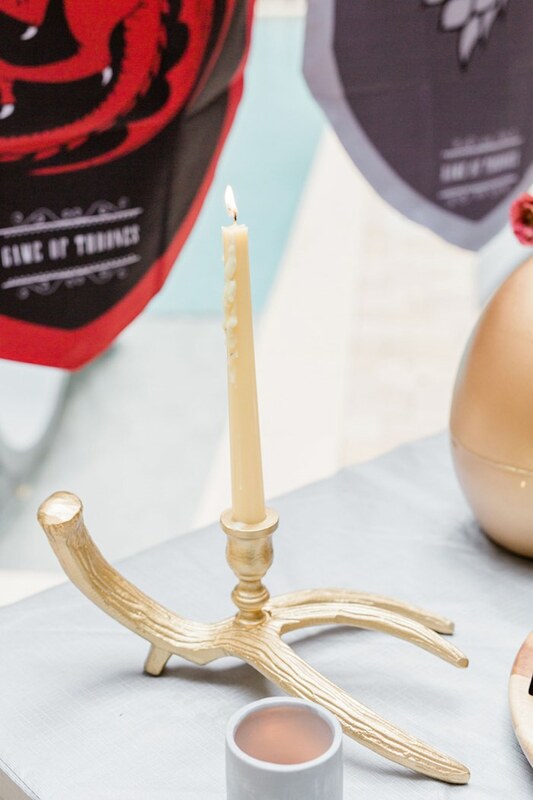 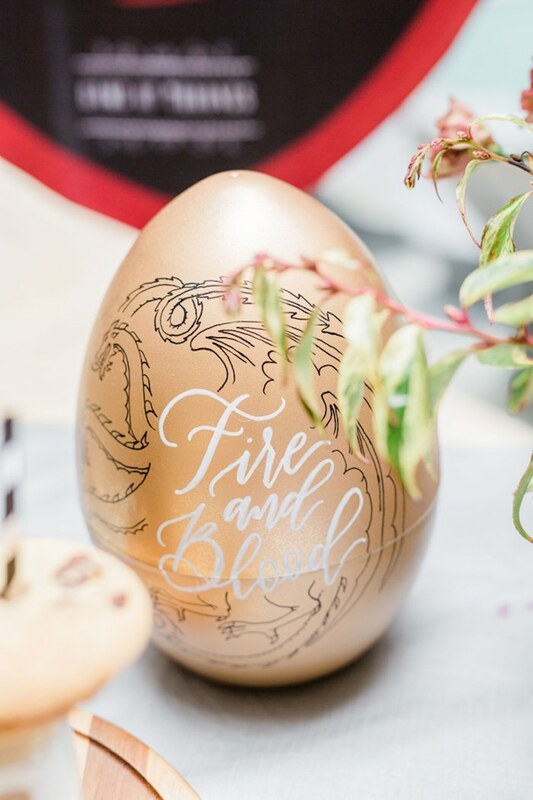 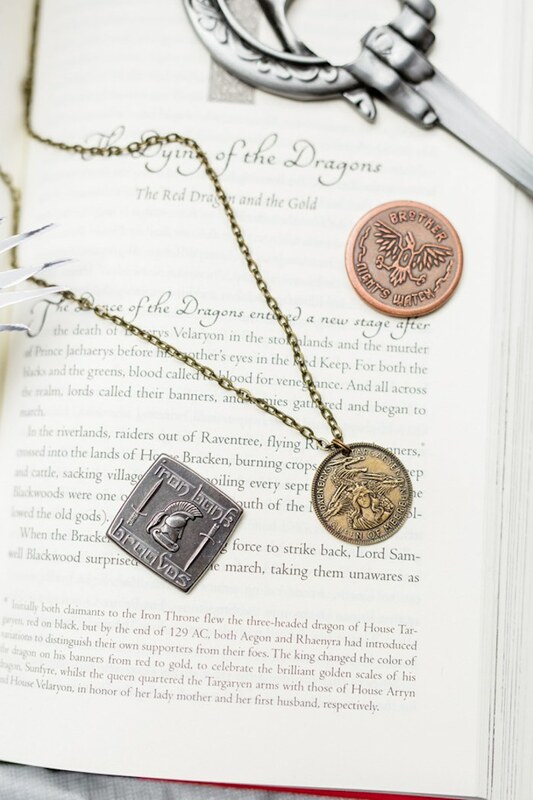 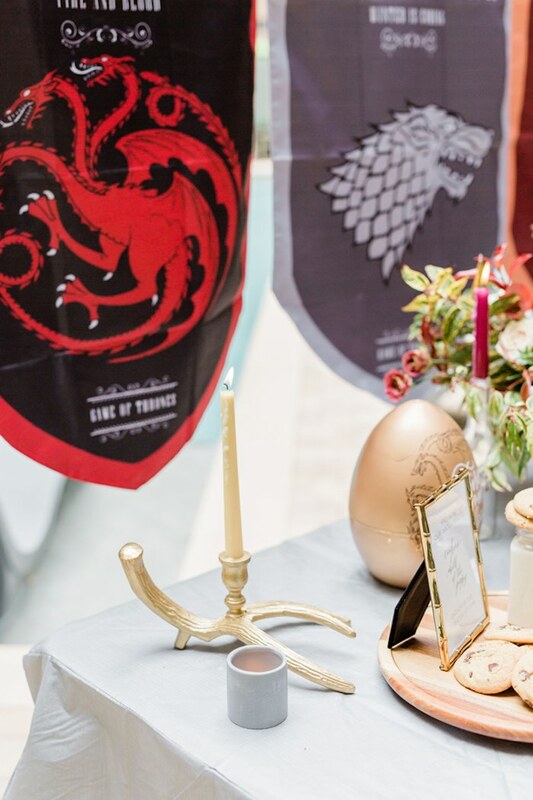 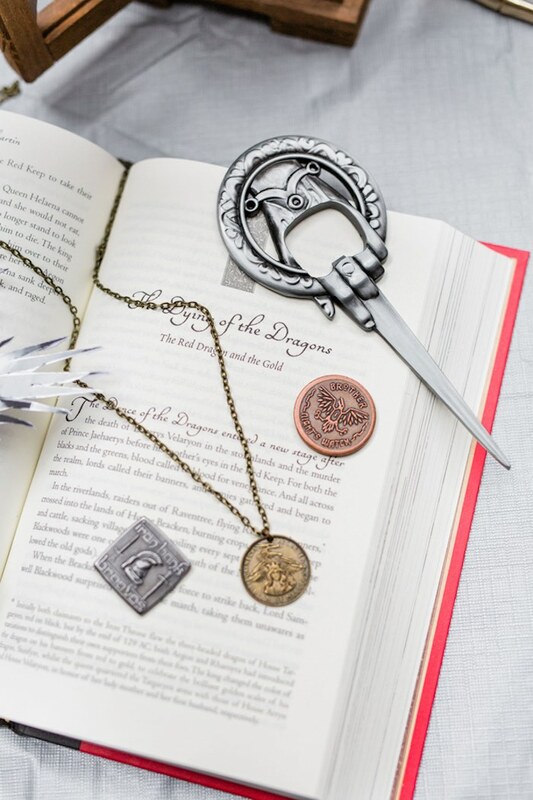 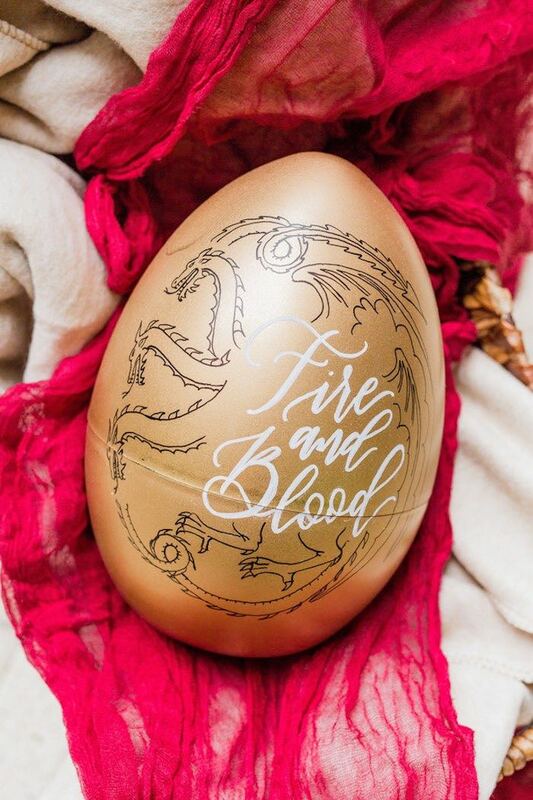 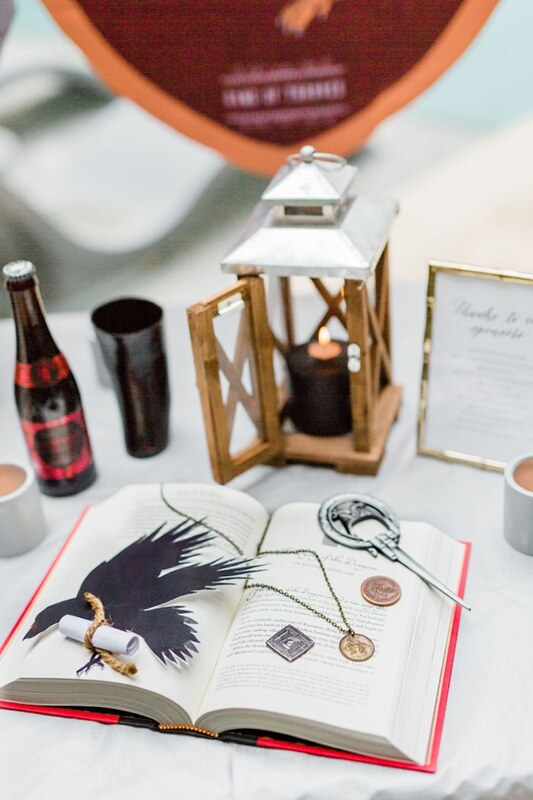 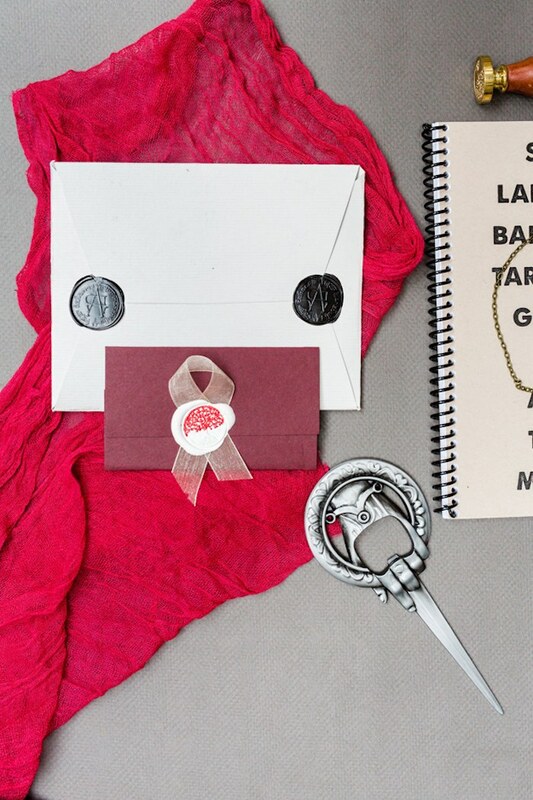 Don’t miss all of our Game of Thrones party ideas here!